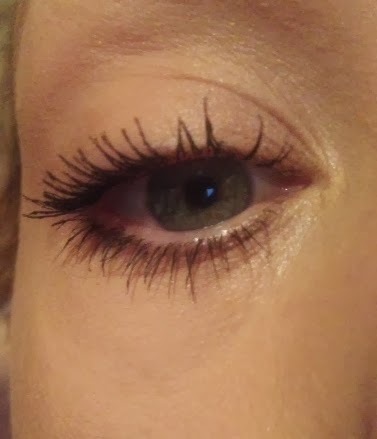 I'll be honest, I never seem to get on very well with L'Oreal mascaras, even though everyone raves about them I just have never been that wowed by them. They always seem to end up smudging on me but seeing as this was cheaper than what it would normally be I decided to pick one up and give it a go. Now I don't need any more mascaras (I currently have 7 on the go!) but I do like to try new ones out. 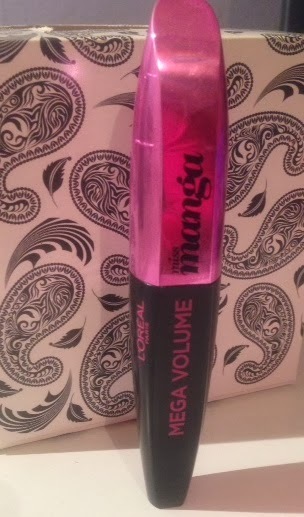 The mascara is meant to create mega volume on both the top and bottom lashes and should give your lashes ultimate staying power all through the day and the 360 degrees brush is meant to make applying mascara to the lashes really easy. I loved the brush! A brush is one of the most important things with a mascara for me. I like that it's smaller at the end and larger at the base, which means that applying the mascara into the lashes at the inner corner of the eye and onto the lower lashes was easy. I found the brush nice and flexible,. I was able to really zig zag into the base of my lashes up to the tips without it clumping. I only applied two coats (I generally apply 3 to 4 coats) and I was ecstatic with the length and volume the mascara achieved! Did it pass the no smudging test though?? Yes it did! It didn't smudge at all and by the end of the day my lashes were still looking like they did when I left the house 10 hours earlier! I always curl my eyelashes but they do tend to drop slightly throughout the day but with this it didn't. I'm pleased I've finally found a mascara from L'Oreal that I'm happy with and that doesn't smudge on me! L'Oreal is always at the higher end of drug store brands but even at the full price of £8.99 I don't think the price is too expensive and I will definitely repurchase! Has anyone else tried this? 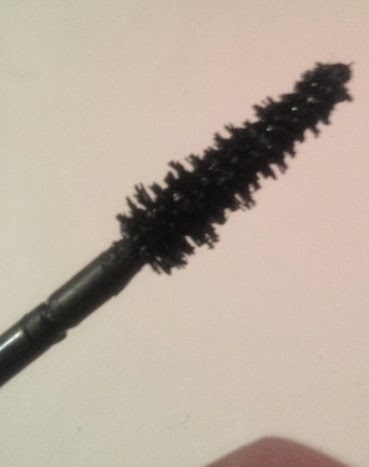 Does anyone else ever find L'Oreal mascaras smudge or is it just me?